Each year in celebration in celebration of National Down Syndrome Awarenss Month, communities all across the country participate in Buddy Walks to raise awareness of this common genetic condition. The Buddy Walk was established by the National Down Syndrome Society in 1995 to raised awareness of Down syndrome. 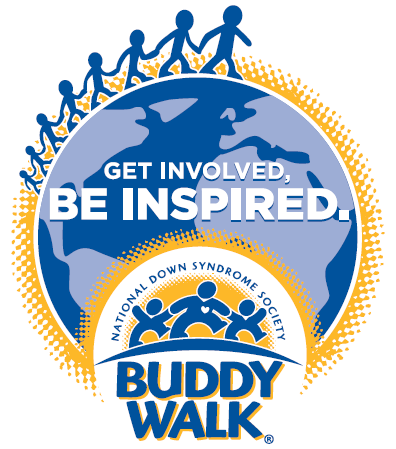 The Buddy Walk has grown from 17 walks in 1995 to over 350 in 2015. 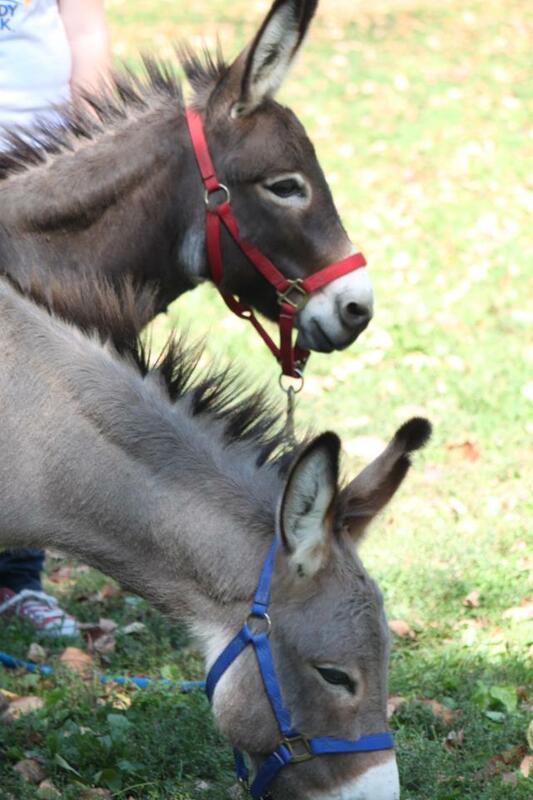 Friends and family have grown to love the Buddy Walk and even a few donkeys have joined in the fun. The proceeds from the Buddy Walk are used to provide services and supports to families in South Central Indiana. A portion of the proceeds are used to fund programming at The Arc Center for Excellence in Columbus, Indiana.